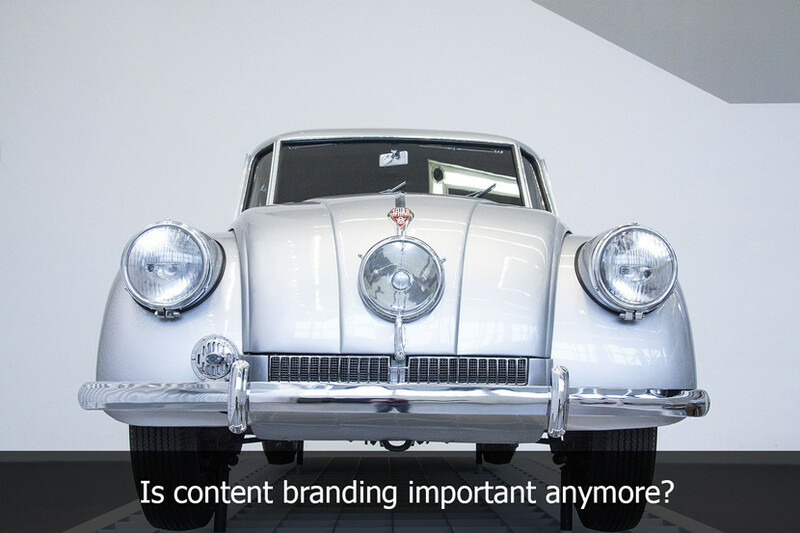 This is a common issue many companies and organizations face when they’re looking at potential learning management systems to train and develop their employees – they want their learner to feel as if the content they’re getting is reflective of the overall corporate branding message and image seen everywhere else within the organization. You want your customers and your employees to feel like they could take one glance at your multimedia learning and be able to recognize it as being from your company, but how do you accomplish that goal? Why is Cohesive Branding Important? Whether your organization is large or small, you’ve likely spent a great deal of time and effort developing and perfecting your branding image. It’s in everything you do, from the materials you give, to customers to your website, so why wouldn’t you carry those same concepts on to your eLearning? While branding is important for eLearning that will be used internally, it becomes even more important if you’re creating eCommerce courses that will be sold to outside customers – you’re likely developing this content in order to establish yourself as an authority in your industry and provide a valuable product to customers, so why wouldn’t you package it, brand it, and market it in the same way you do everything else related to your company? One of the challenges of branding content comes when you’re outsourcing the design of your learning management system. Your instructional designer may be more focused on creating effective content rather than branding it to remain in-line with what your company represents, so it’s important to take steps to ensure you’re on the same page with your instructional designer if you’re outsourcing. If you’re creating content internally, it’s also good to follow a few steps that will allow you to brand your eLearning the best way possible, starting with what’s below. The very first step to take when attempting to brand your eLearning, whether for an internal or outside audience. Work with your marketing and advertising team. They are the people within your organization who are going to know best when it comes to remaining on target with branding and they should certainly be included in the design of your learning content. You can also utilize your website designer as a great resource to make sure everything remains succinct. These are likely components you already have firmly in place at your company, which actually makes the design process quite a bit easier because it takes a lot of the guess work away. So how do you choose a learning management system platform that’s going to let you brand your content? If branding is important to you, this should be a key decision-making factor when it comes to selecting an LMS. eLeaP, for example, offers the opportunity to completely personalize your content so rather than feeling like you’re stuck with content that’s not reflect of your organization, you can instead brand it using easy tools and resources. eLeaP provides you with a branded URL and you can then continue on throughout the simplified design process by adding your logo, color schemes, and your own instructions for participants. These are important factors to look at when selecting an LMS that you hope to brand in order to be completely reflective of your organization. Of course there are other personalization elements that should be including in your eLearning platform, but in terms of branding these are the components that are going to take priority in many cases. Once you’re able to effectively brand your content you can then position yourself as a leading providing of internal training, or an eCommerce-based provider of top-quality learning materials and content.